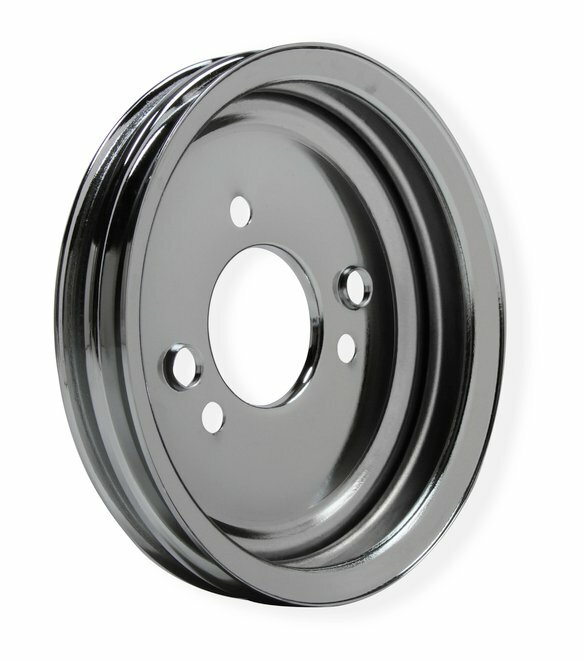 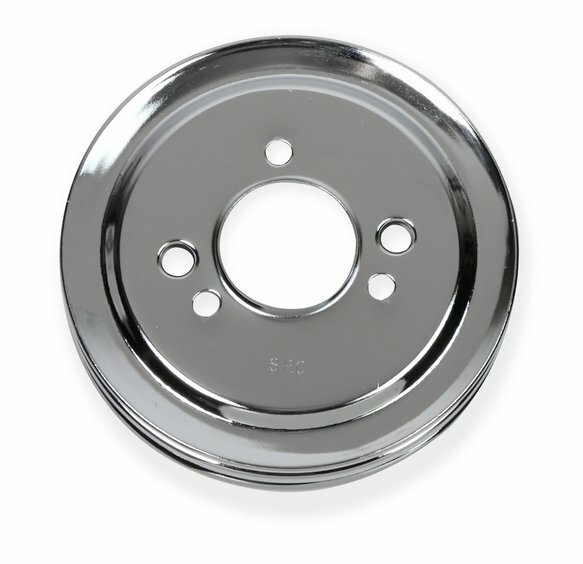 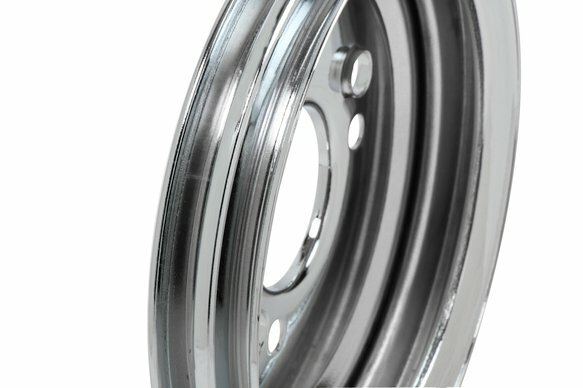 Replace your stock black engine pulleys with a pair of chrome plated steel pulleys from Mr. Gasket. 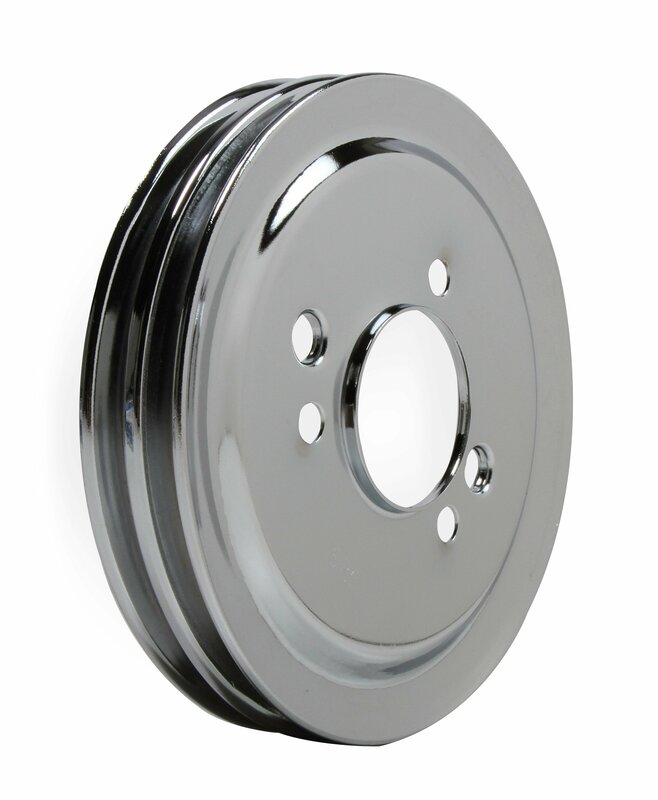 The pulleys are highly polished then chrome plated for lasting beauty. 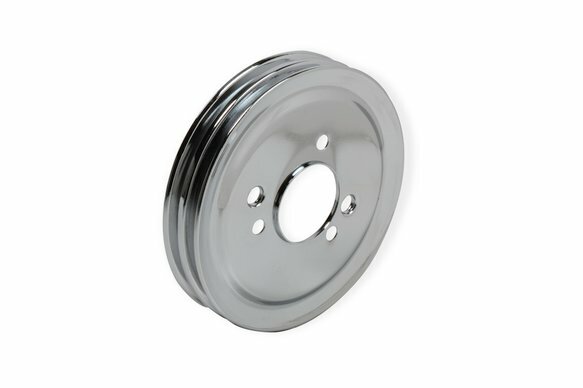 Designed for small and big block Chevrolet engines with 5/8" water pump shaft.